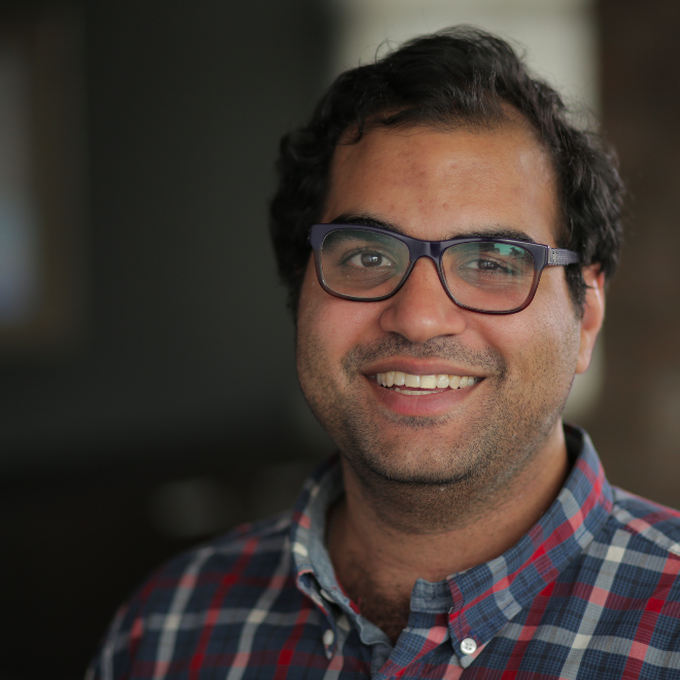 Hassan S. Ali is Creative Marketing Director for Onion, Inc. and a creative at Onion Labs, the branded content division of Onion, Inc. He creates digital content for brands in The Onion's satirical voice. Hassan's work has been recognized by the Digiday Video Awards, Addy Awards, and Effie Awards, and has received press coverage in Adweek, AdAge, AV Club, Cosmopolitan, Paper Magazine, Nylon, Vice, and MTV UK. Hassan was recognized by Chicago Inno as one of "50 On Fire" in 2016. Hassan has created videos with over 15 million views, 2 viral chatbots, and yet zero grandchildren to give his mother.